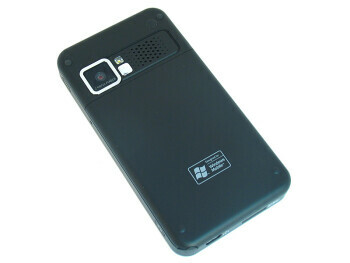 Eten X500 is quad-band GSM Pocket PC running Windows Mobile 5.0. 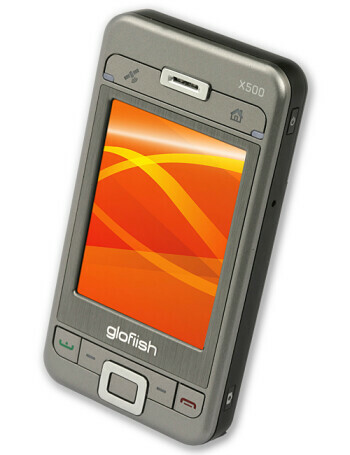 It combines GPS and WiFi functionality, features QVGA touch-sensitive display and 2 megapixel camera, Bluetooth, FM radio and MicroSD slot. 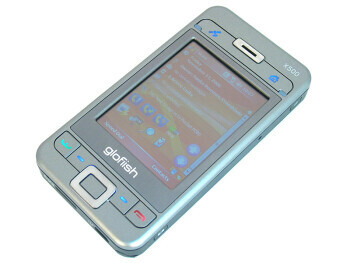 It is powered by 400MHz Samsung processor and 128/64 MB memory.